Martin Garrix put everyones else's selfies to shame. 27. 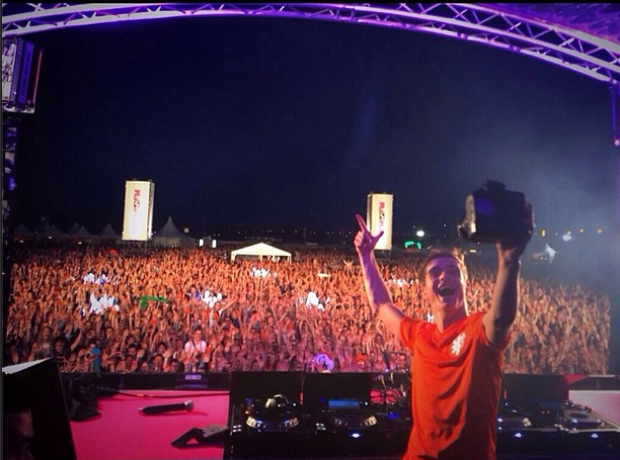 Martin Garrix put everyones else's selfies to shame.